If you’re still using a business landline, you’re likely not doing much business in 2018. Video conferencing is as commonplace as sending an email, and remote team members are increasing by the minute, making internet-based communication systems essential for any rising company. So if you’re finally looking to get your office set up with a state-of-the-art communications system, look no further than RingCentral, an award-winning VoIP (voice over internet provider). RingCentral offers comprehensive, affordable packages for any size organization, and you can set it up in minutes for as low as $19.99 per month. RingCentral’s flexible and intuitive interface allows you to easily activate multiple accounts and grant immediate access to telephone, SMS, video conferencing and online faxing from any device, including desktops, smartphones, and tablets, so your office goes wherever you go. You’ll enjoy unlimited audio and video meetings with interactive screen sharing, file sharing, and HD video across desktop and mobile devices, allowing seamless connectivity for all of your team members. 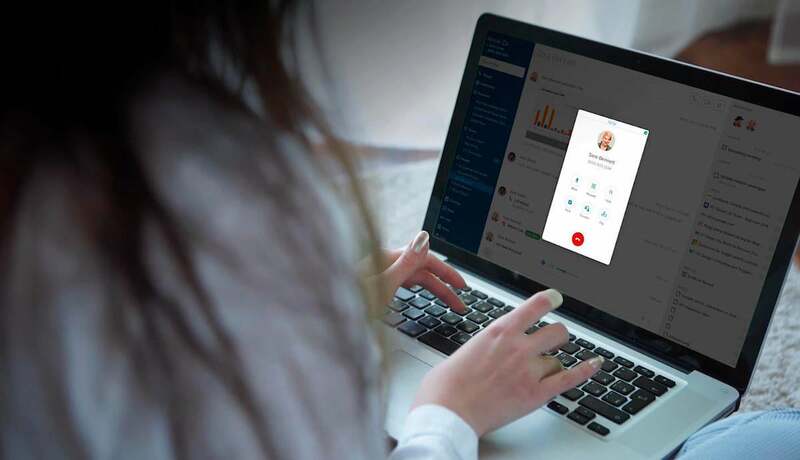 RingCentral’s team messaging feature allows instant real-time communication between your entire team from any location, and can be used to share files and start video and audio meetings, streamlining the communication process and increasing productivity. Plus, RingCentral’s online faxing gives every member of your team the ability to send and receive faxes from any device, a must-have feature for any business with heavy privacy requirements, such as the healthcare industry. Click here to get a quote and get your organization started with RingCentral. This story, " Hook Up Your Business with Award-Winning Video Conferencing For As Little As $19.99/mo" was originally published by IT News.